Omnidirectional Splashproof Frequency range: 20 - 20,000 Hz Maximum level: 126 dB SPL max .. 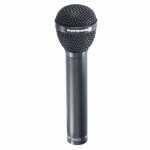 The first choice for television and film, as well as for presentations and theatre applications. 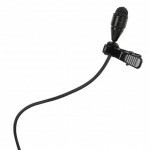 The..
Condenser clip-on microphone (cardioid), for film and theatre applications The TG L34 clip-on m..
Vertical Array-Microphone with Revoluto Technology , black, 5-pin. 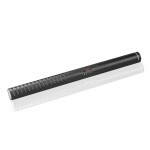 XLR, LED ring, programmable butto.. 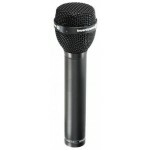 The Classis Classis RM 31 is a desktop microphone for round table discussions, podiums, tele/video c.. 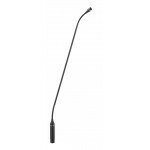 The Classis RM 30 is a desktop microphone for round table discussions, podiums, tele/video conferenc..
Beyerdynamic Classis Series gooseneck microphones are made to be discrete. 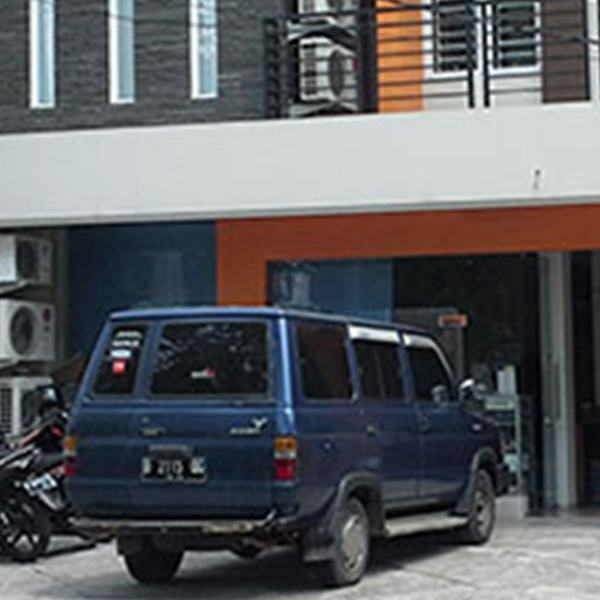 With exceptionally sm.. 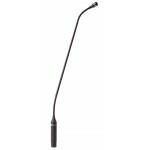 The gooseneck microphones of the Classis series integrate cardioid electret microphones inside the v..
Beyerdynamic Classis Series gooseneck microphones are made to be discrete. 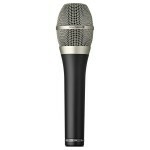 With exceptionally small .. 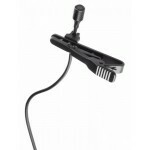 The gooseneck microphones of the Classis series with an extremely small microphone head meet the req.. 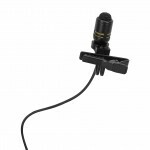 The Classis GM 115 gooseneck microphone is fitted with a 5-pin male connector and suitable for diffe.. 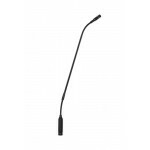 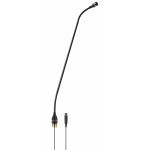 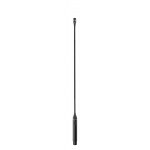 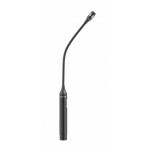 The Classis GM 105 gooseneck microphone is fitted with a 3-pin male connector and suitable for diffe.. 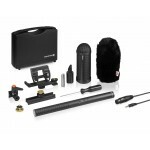 The MCE 85 BA Full Camera Kit includes not only a microphone and clamp, but also all of the essentia.. 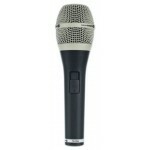 Developed for professional indoor and outdoor audio recordings, the MCE 85 combines superior qua.. 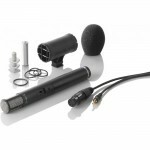 The MCE 72 is a compact stereo microphone for XY recording with a wide and linear frequency respon.. 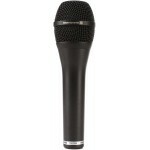 The MCE 72 is a compact stereo microphone for XY recording with a wide and linear frequency response.. 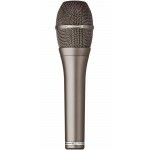 The MCE 58 condenser microphone has a very high unbalanced output that allows direct connection .. 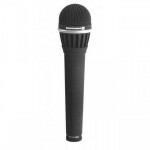 The Beyerdynamic M 59 N(C) is a rugged, vocal quality dynamic microphone employing enhanced-field ma.. The Beyerdynamic M58 has been specifically designed to satisfy the demands of electric new..
For live applications Polar pattern: Cardioid Frequency range: 20 - 20,000 Hz Impedance: 60..
For live applications Robust processing with extremely low feedback capability Directional Ch.. Whether it's the feel or the sound, the dynamic TG V70 live vocal microphone with a hypercardioid po..
Directional characteristic: Hyper cardioid 25 / 18,000 Hz 280 Ω 2-Stage treble resonator fo.. 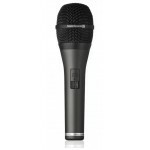 The TG V56 offers many possibilities for vocals on stages and in rehearsal rooms. 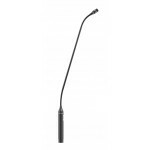 With the fine reso..
Lockable switch Directional characteristics: Cardioid 50 - 17,000 Hz 600 Ohm Treble reson..
Cardioid 50 / 17,000 Hz 600Ω Treble resonator to expand the transmission range upwards Sp.. 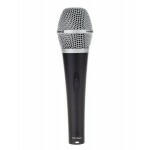 The TG-V35DS is a supercardioid dynamic microphone for vocals. 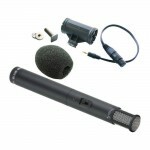 The reliable and rugged all-around TG.. 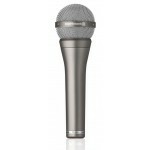 The Beyerdynamic M 88 Dynamic Microphone has been a classic mic since it was introduced in the 1960s.. 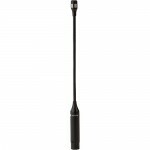 The Beyerdynamic M 69 TG is a classic all-around microphone with superb response characteristics tha..